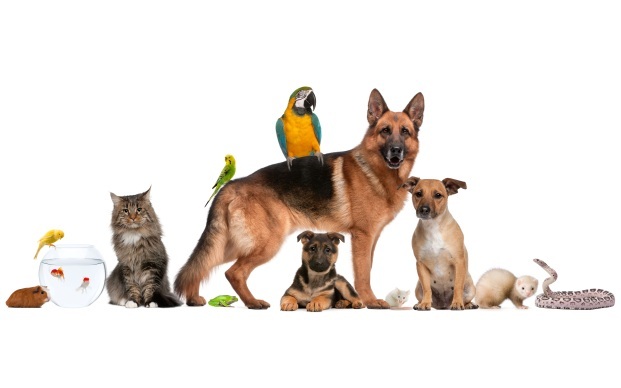 Dunham Animal Hospital was established in 1981. 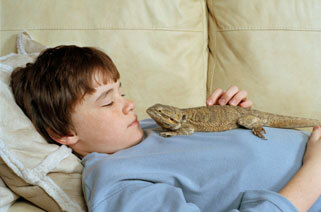 We are a full service animal hospital, treating most pets and exotic species, including birds and reptiles. In addition, we offer dental care and full in house diagnostics, including blood work results within 20 minutes for most tests, x-rays, and ultrasound. 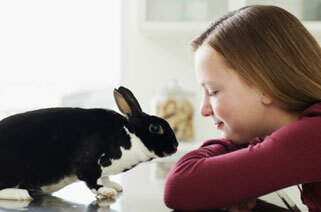 Our goal is to keep your pets healthy and happy. *Clinic opens at 8 a.m. for purchases and surgery drop offs. No doctor on staff until 9.